The European Court of Human Rights has found that both Lithuania and Romania violated the EU’s prohibition on torture. The two countries were found to have violated the rights of terror suspects who were tortured in CIA-operated black sites that were set up during the Bush administration. 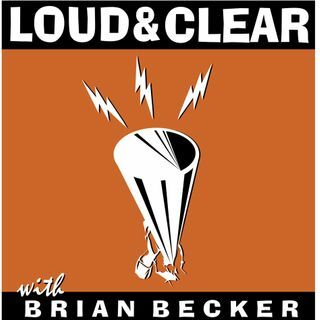 Brian and John speak with Ray McGovern, a former CIA analyst turned political activist and journalist.